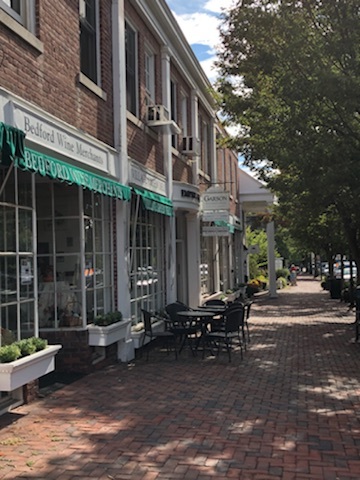 Nestled directly in the heart of the quaint town of Bedford Village lies the Empire Building. 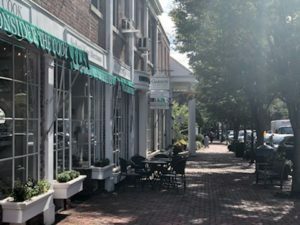 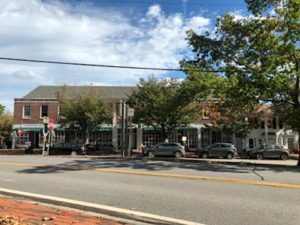 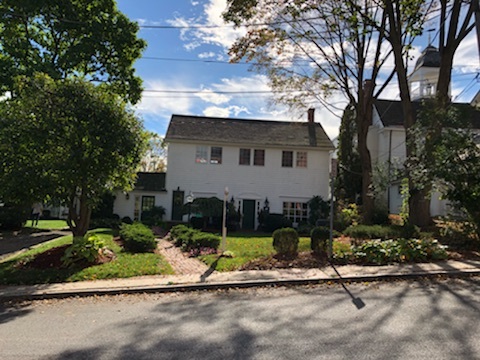 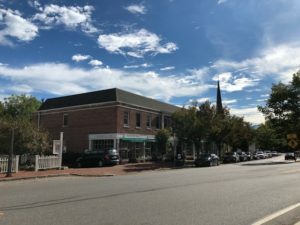 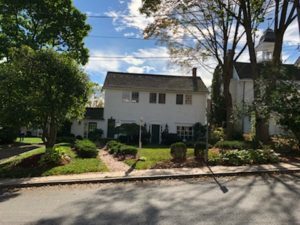 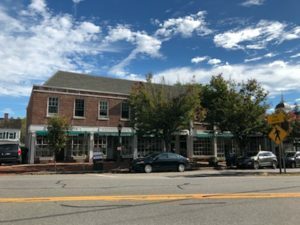 This gorgeous colonial building provides local patrons with an assortment of stores that are sure to keep this historic community thriving. 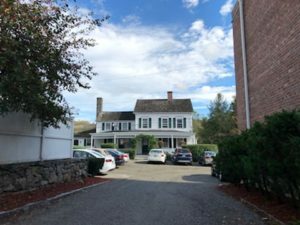 26 Village Green is a mixed-use commercial building that contains 5 retail stores on the ground floor, 8 office spaces on the second floor with 4 residential apartments in the rear. The property was purchased in 2000 as a value-add opportunity to achieve market rents.